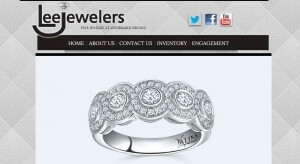 Lee Jewelers address, phone, website, hours of operation, and more. 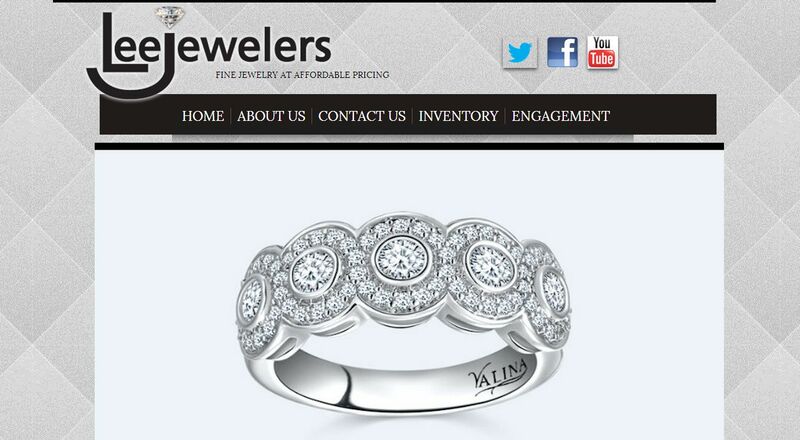 Our staff at Lee Jewelers is truly committed to the jewelry business, and have been with Lee Jewelers for many years. The store continues to offer fine jewelry repair by their goldsmith Julie, who has been with Barry for over thirty years. Professional watch and clock repair has been done by Larry Temesi for more than fifteen years. Larry previously had his own store, Village Square Jewelers. Diane has been with the store for more than seventeen years and Wendy has been there over four years, but previously worked for Barry’s brother Sandy at the Luggage and Shoe Repair for over fourteen years. At Lee Jewelers we believe in giving back to the community. Some of the many charities we support are Hillcrest Rotary Club, Meals on Wheels, Hillcrest Hospital, Littlest Heroes, Metzenbaum, Juvenile Diabetes, Cleveland Orchestra and Relay for Life. We always support the local school systems and also launched the campaign “Coffee Break for our Troops” to support our troops in Afghanistan and Iraq where we have shipped over 8,000 pounds of coffee, snacks and toiletries.